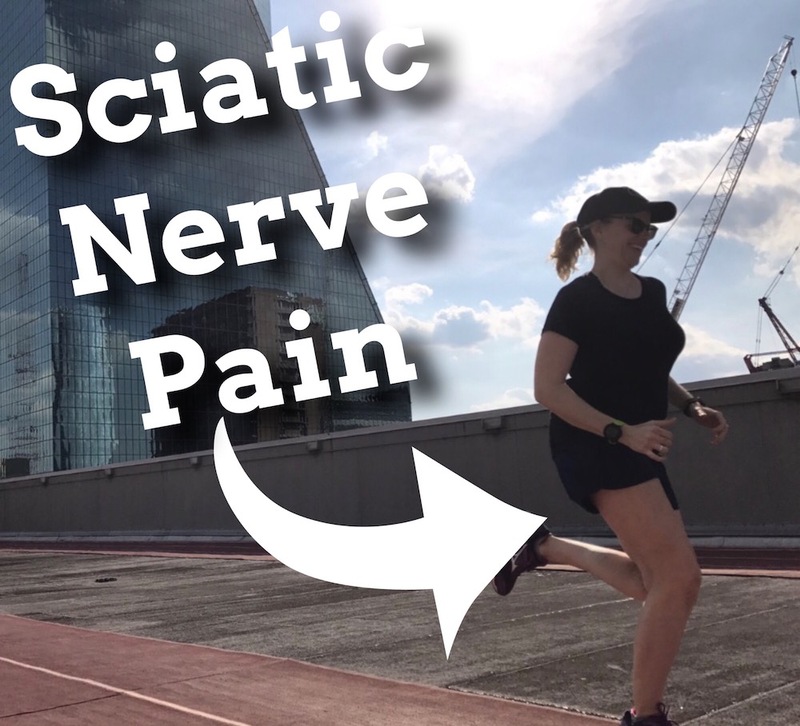 Sciatic pain can be a common pain for runners. It is pain that runs down the back of the leg from the glutes to the knees. There are several causes and also ways to get relief. How is sciatic nerve pain treated? Usually the sciatic nerve pain will decrease and go away over time. Depending on the cause of the sciatic pain there are a variety of ways to treat it. If the sciatic nerve pain is not improved over time then see a doctor for additional assessment and treatments.